The peach season is over. 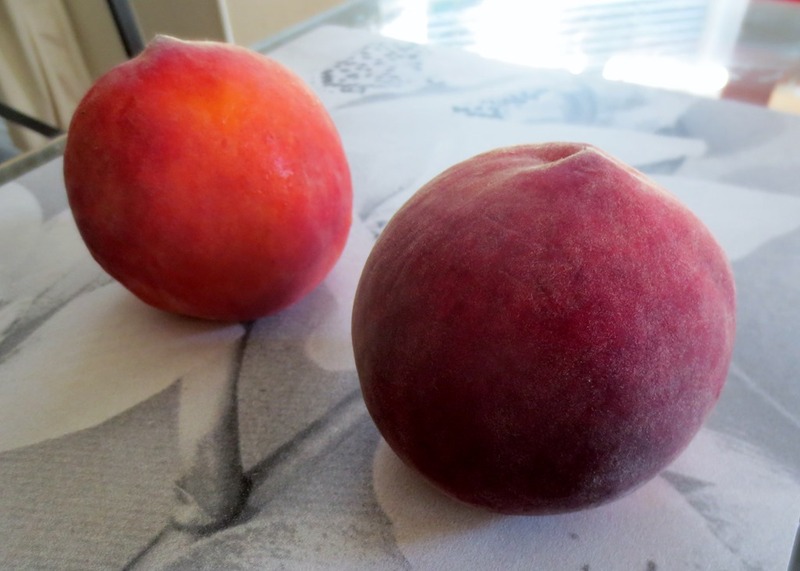 I should have known that, once Noah stopped eating fresh peaches about a month ago. 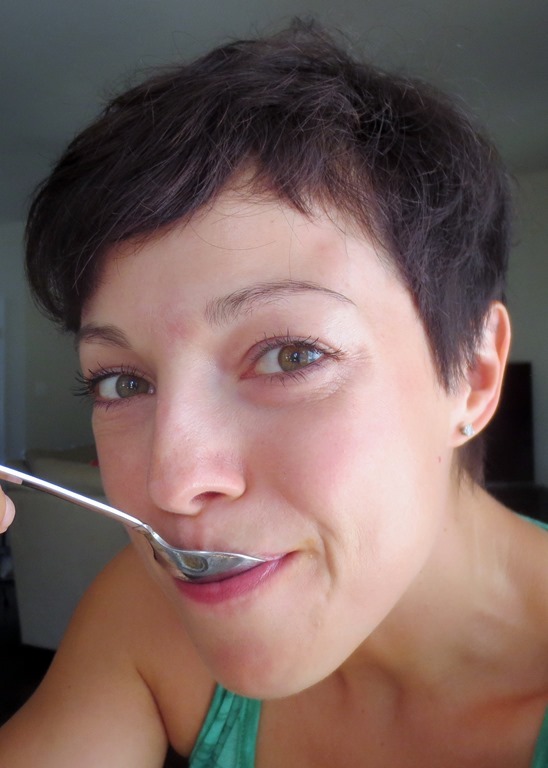 His taste buds are an amazingly precise natural gauge of what’s in season. He has also moved off berries onto pears, grapes and oranges. Oh, but the peaches still look so good, feel firm and heavy, yet they taste like cotton balls. 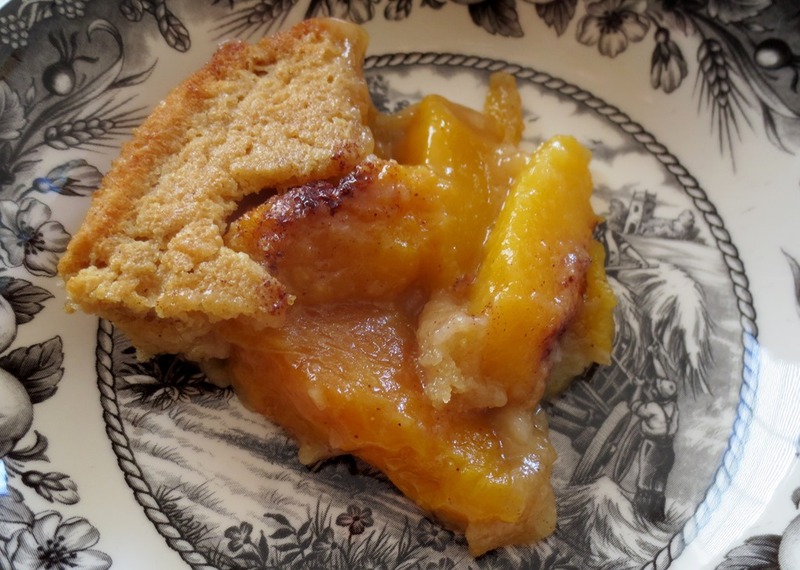 I could not possibly bring myself to throw out a 5lb box of California peaches I picked up at Costco, so instead I decided to give them a second chance as a peach cobbler. 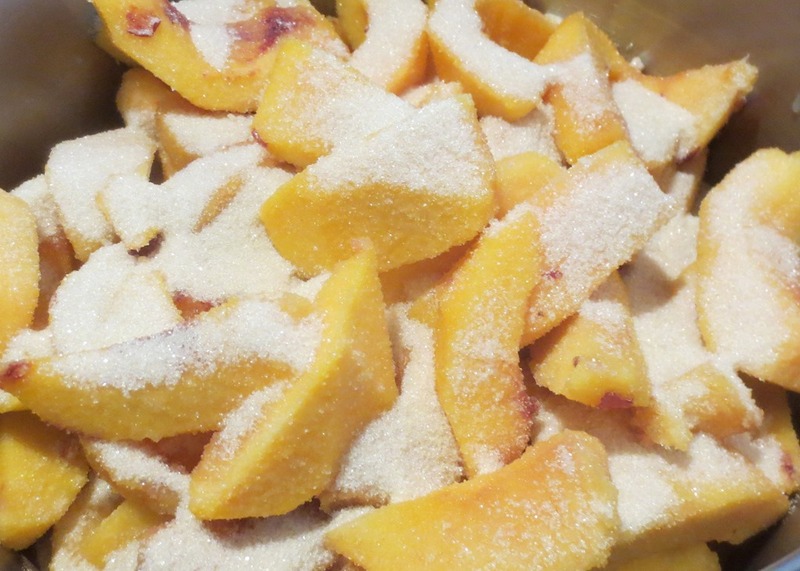 After peeling, coring and cutting the peaches, I added 1/2 cup of sugar and brought them to a boil while constantly stirring. Melt 1/4c of butter in a 13X9 baking dish. 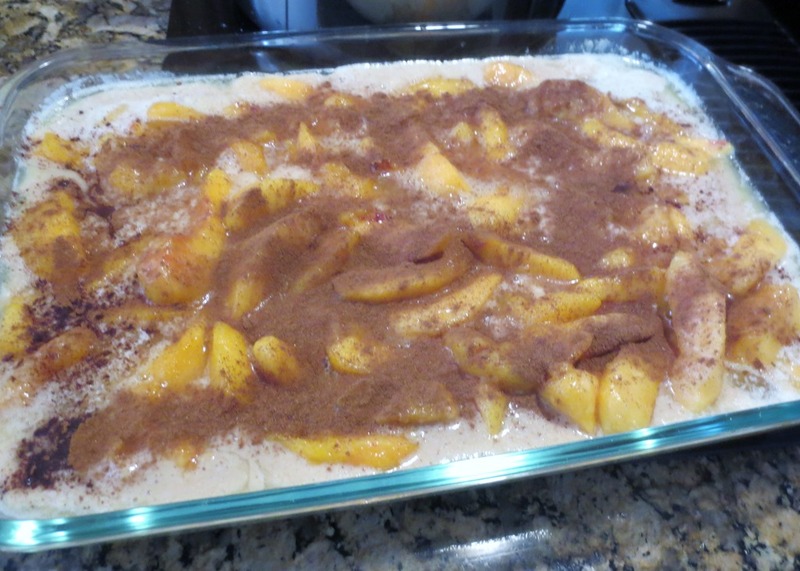 Pour the batter, add peach mixture on top and sprinkle with cinnamon. Bake for 40-45 minutes at 375 degrees until golden brown. Enjoy warm or cold, topped with ice cream if desired. 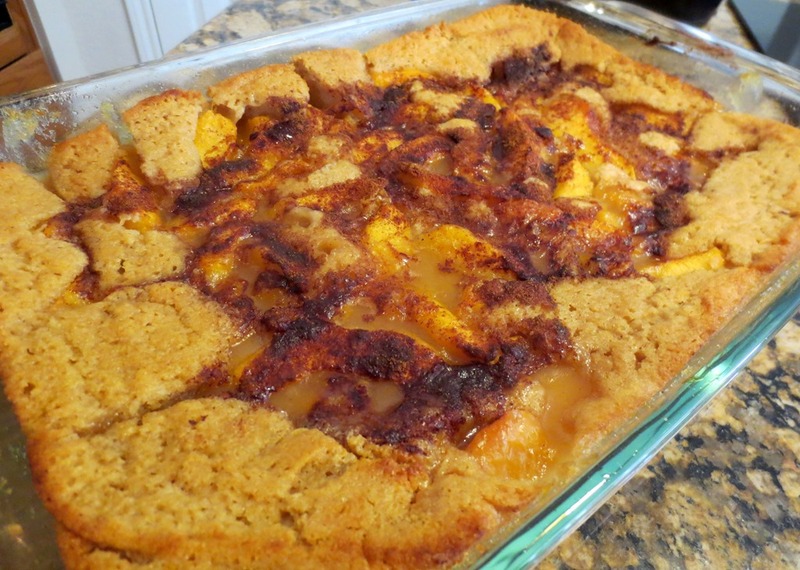 This was my first time making a peach cobbler. 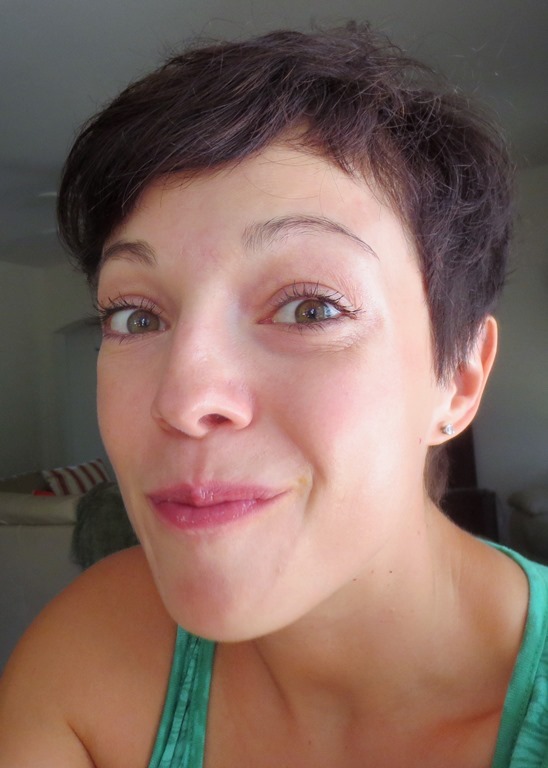 The recipe was foolproof and even an inexperienced baker like myself could handle it with ease. The entire family enjoyed the delicious result.